Disaster. Argyle had 36 attempts on goal during a crazy afternoon at Home Park, but Dagenham’s three first-half goals were all that mattered in the end. The Pilgrims went in at half-time 3-0 down after Clevid Dikamona, Matty Cash and Christian Doidge found the net for the visitors. 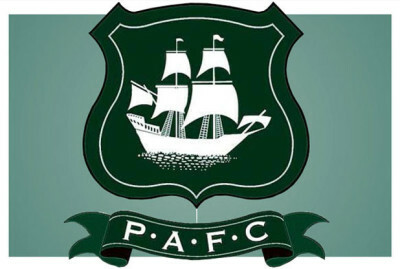 Argyle ended the game with six forwards on the pitch as Derek Adams went for broke, but goals from Peter Hartley and Graham Carey were not enough. Results elsewhere put the Pilgrims three points outside the automatic promotion places with only two games to play.